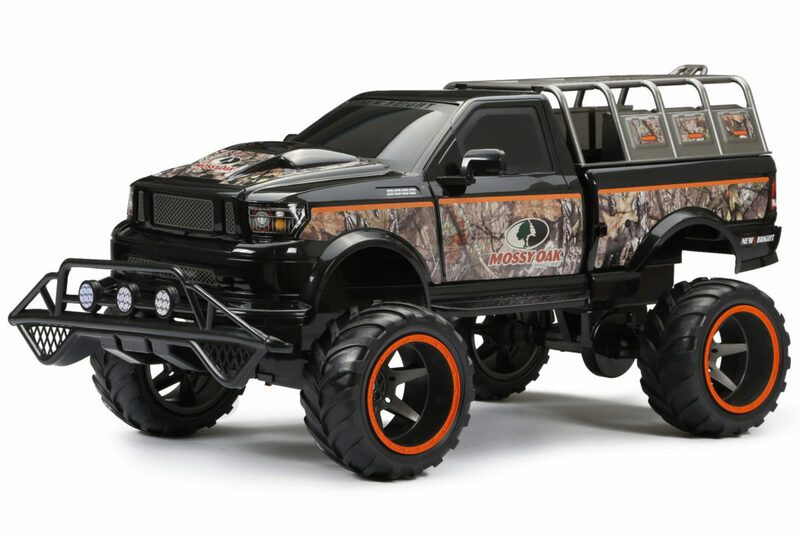 Burning up the road, or blazing down a wooded trail, you’re sure to be noticed (or blend right in with the signature Mossy Oak Camo design) when you’re 1:6 (25”) scale Mossy Oak RC Truck roars by. 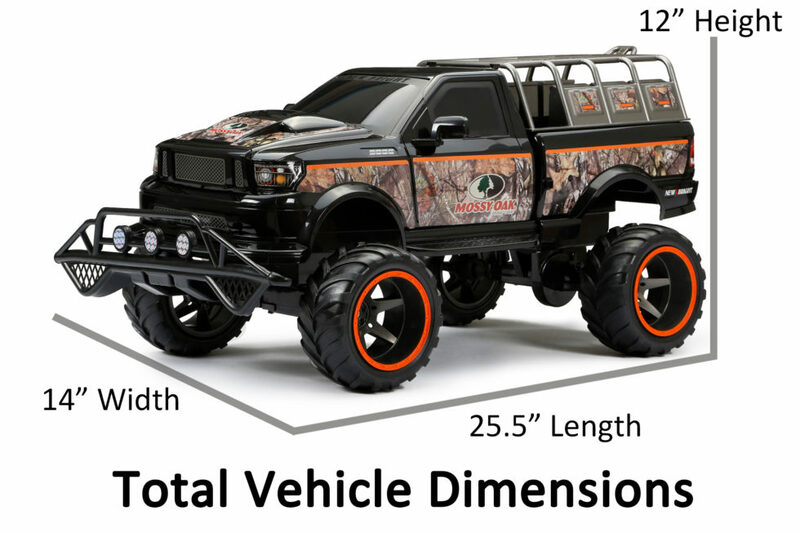 Best suited for outdoors, this beast proves that bigger is better. Featuring full function radio control, fantastic detail, and equipped with 9.6 Volt Lithium Ion power and 2.4GHz technology, you’ll be back on the path in no time. Explore solo or set out on an expedition party with up to 6 friends, you’re sure to have a blast! 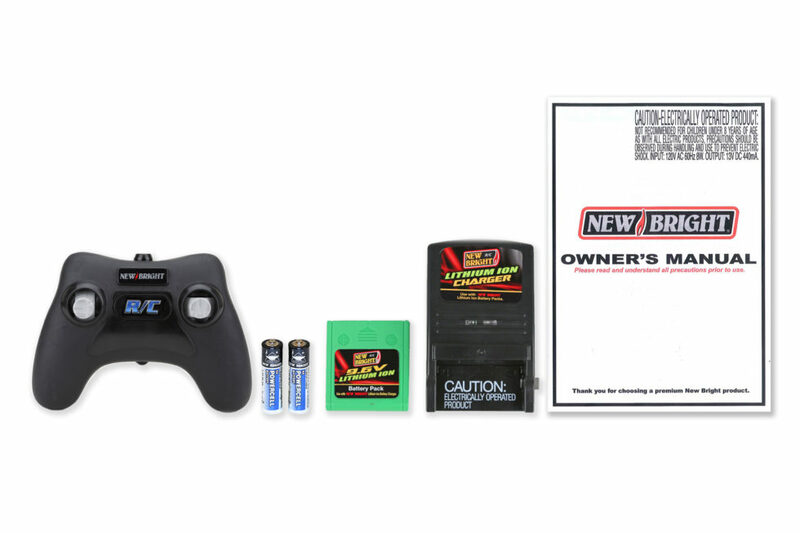 Ready to run, all batteries are included.